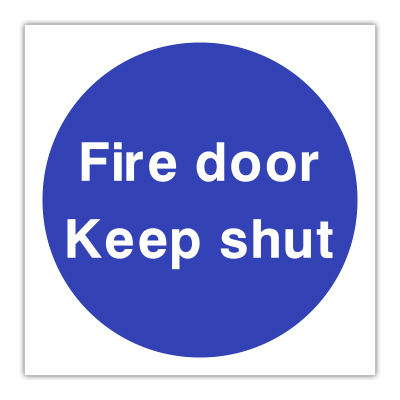 Glendining Signs manufacture and supply signage to many industries specialising in UK Construction Site Safety Signs. Based in the South of England we use overnight couriers to supply clients the length and breadth of the UK. It is our vision to provide a service that enables you to think of us as “Your Local Signs Supplier, Nationwide!”. We aspire to the highest levels of customer service and satisfaction and strive for excellence with our products. Others may try to copy us, but none can match all that we offer. With our aspirations for development and growth along with our commitment to our valued customers we strive for success. Our main focus has always been to reliably supply high quality signage at an affordable price, whilst meeting your deadlines. 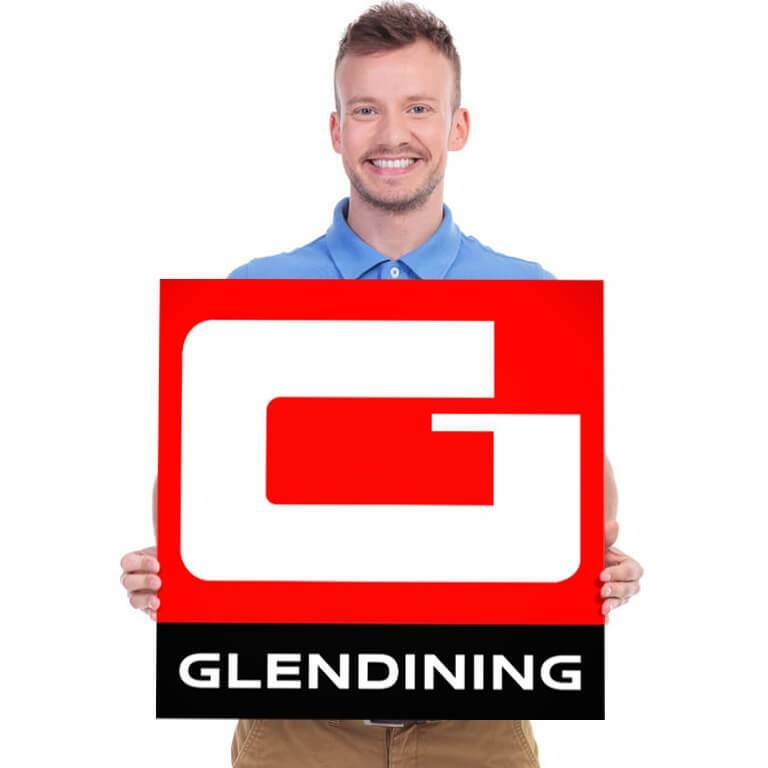 At the core of Glendining Signs is a belief that above all else we listen to what you want and then provide what you need. It's a simple concept but one that has kept our customers coming back year after year. Our experienced and friendly sales team are happy to help with your requirements and will gladly offer advice should you need it.